What are the risks if your PERS is hacked? How secure are these systems? Does it have a Pin? ADT Pulse subscribers can arm, disarm, and control all ADT Pulse appliances through an Amazon Echo. “Alexa, ask ADT to disarm the system” is a phrase ADT Pulse subscribers can begin using to arm or disarm their ADT home alarm starting Wednesday. The new Alexa Skill is available for users in the Alexa app. An active ADT Pulse subscription is required to enable the integration. 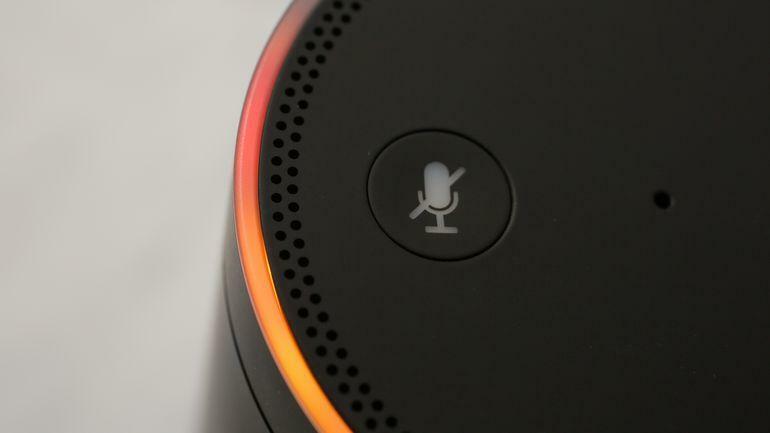 Alongside the new Alexa Skill, ADT will begin selling the Amazon Echo and Echo Dot to its customers, complete with “professional installation” of Amazon’s personal assistant speaker. For users who want to purchase an Echo directly from Amazon, you can still have ADT come out and set it up for you. For those who, like me, immediately question how secure voice commands are for arming or disarming a house alarm, ADT will require a PIN code before it will follow verbal instructions about the alarm system itself. In addition to controlling the status of the alarm system, ADT Pulse users can use the Alexa skill to control smart devices such as lights and thermostats connected to an ADT Pulse account. A PIN is not required to adjust lighting, for example. ADT has posted two videos detailing how to add the ADT Pulse skill to your Echo, as well as providing a brief overview of the integration. ✅ Reassurance that family and neighbours are looking out for them.